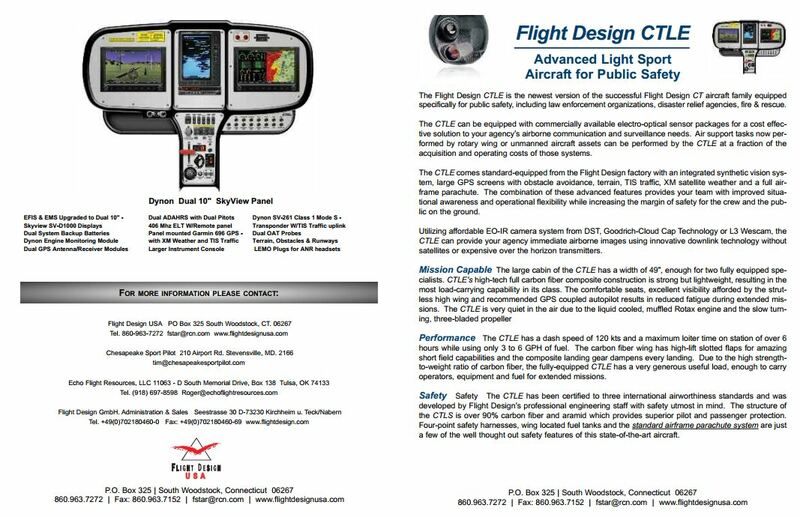 The Flight Design CTLSi is the newest version of the popular CT series optimized for the Light Sport Aircraft rules of the United States. The CTLSi features the Rotax 912is fuel injected engine. 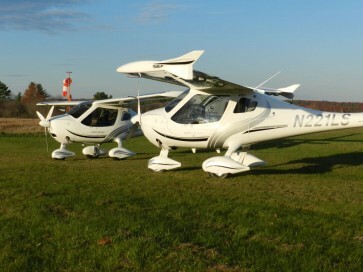 Flight Design USA has delivering 56 of the CTLSi with the Rotax 912is since 2012 and the model is the most popular offered. 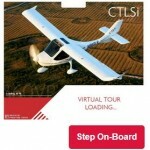 Offered only in “fully loaded” configuration as the CTLSi GT 2020, the CTLSi contains everything a modern aircraft should. 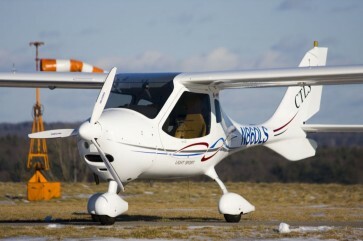 The CTLS comes with the Rotax 912ULS carbureted engine, and more standard features such as coolant and oil thermostats, leather seats, dual Dynon D-700 SkyViews (with backup gauges), and a compliant VFR Night-flight package. 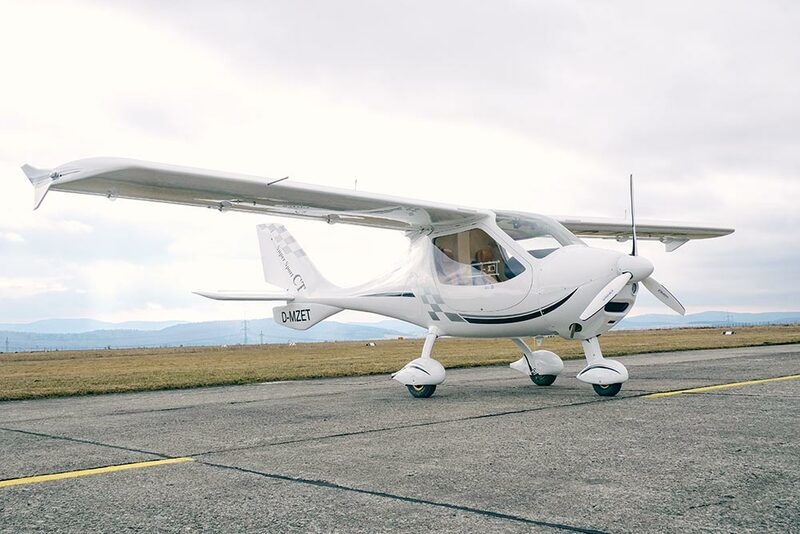 The CT-Super is a lighter and simpler version of the CT one of the most innovative and popular light aircraft in the world. The Super comes equipped with a single 10″ Dynon SkyView EFIS/MFD with Synthetic vision, Dynon SV-X83 com and SV-261 Class one Mode ES Transponder, BRS 6 1350 Airframe parachute system and everything you want for Day-VFR flight. Options available include upgrades to Night Flight and Autopilot W/Level button. Flight Design’s development of the C4 continues with engineering work on the conforming prototype design and testing of the Safety Box planned for mid-2016. After the successful first flight in March 2015 the Flight Design test team continued to flight test the C4 prototype 12 subsequent flights determining the gross weight stall speed, testing basic in-flight handling and performance. Intense interest has been the hallmark of the C4 program due to the combination of modern airframe, engine, avionics and safety technology in one aircraft. Please Click here for the LATEST update of the C4 Progress Report. 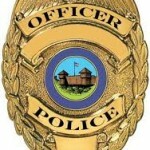 Sign up on the Contact us Page to get on the C4 mailing list.